The Rugby World Cup in Japan will be contested in an outstanding collection of venues, largely consisting of (some of) the same football stadiums that were used for the 2002 FIFA World Cup, but also including a few dedicated rugby stadiums in towns which have particularly passionate rugby followings. 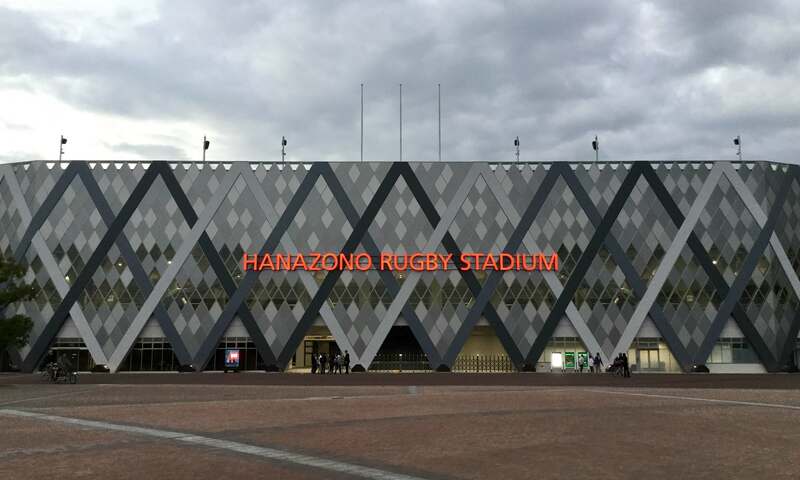 These dedicated rugby stadiums are more modest in stature than their football counterparts, but of course it’s only right that Japan’s rugby heartlands get their time in the spotlight. 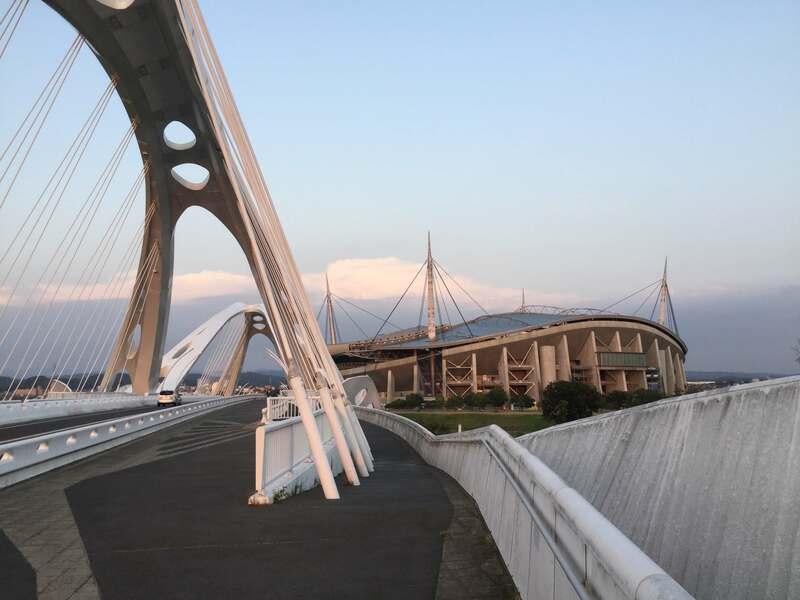 The Kumagaya and Hanazono (Higashi-Osaka) stadiums have undergone significant renovations to get them up to World Cup standards, while the stadium in Kamaishi is brand new. This latter case is particularly noteworthy – the town of Kamaishi was utterly devastated in the 2011 tsunami disaster, losing some 1250 souls (the population stands at around 34000 today) along with most of the local economy. The new stadium is called Kamaishi Recovery Memorial Stadium, and having the world come to Kamaishi to watch rugby means a lot for both this small town and the wider Tohoku region it’s a part of.